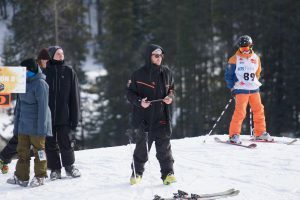 Qualified coaches teaching safe progressions to skiers is a strength of our sport. The coaching pathway and certification is developed nationally with the Freestyle Canada and NCCP approval. Please click here to review the latest outline of the Freestyle Canada Coaching Pathway. Fundamentalz, Air modules and Supercoach courses are offered in Alberta based on demand. These courses will be posted on our Events Calendar.